SpartanX is one of the newest offerings from Spartan Race as part of their education programming. 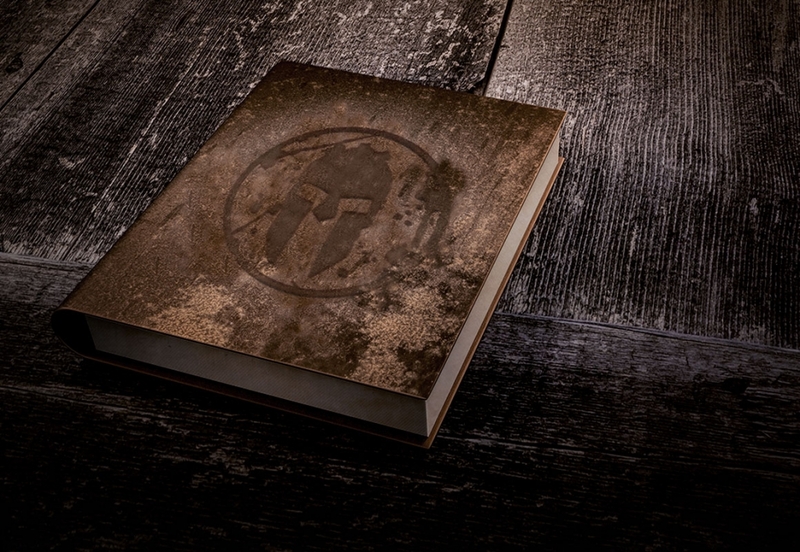 The goal of SpartanX is to enhance and teach mental fortitude through online modules. The educational course is driven by the Spartan Principles. Yesterday, Mud Run Guide spoke with Spartan Race founder Joe De Sena about Agoge, SpartanX, Spartan Delta and more. 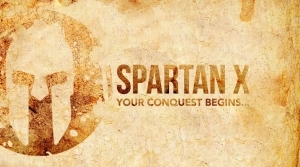 When enquired about the SpartanX programming, De Sena, said that the new online educational is the result of the nearly 1000 podcast interviews he conducted for the SpartanUp! Podcast. He interviewed leading in sport and industry and took the lessons from each person and applied it in the creation of SpartanX. The SpartanX Program covers ten distinct modules. SpartanX is everyone who wants to lead an optimal life and to find life and work success, and Spartan is developing specific online courses for corporations, educational institutions, police and first responders. It's especially valuable for anyone — or any organization — facing a seemingly insurmountable obstacle, and looking for new approaches and ideas for overcoming it. Enrollment is open for SpartanX. Participants work at their own pace from their home computer to complete this online course. Find out more information about the online course at the Spartan Race website. Sign up before the end of February for SpartanX and save 10% with code OCR10. Find Your Next Spartan Race Here. Use MUDRUNGUIDE15 for 15% off your next Spartan Race registration!